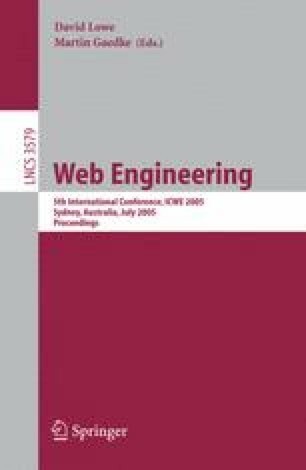 This paper proposes an efficient compression method for parsed XML. Our method involves structure-based compression (SBC). In contrast to SBC, our method recursively inputs compressed parsed XML by parsing template instances as a node. Simulation results show that our method can reduce the memory requirements for real XML contents by almost 18%, and retains its compression efficiency even if the application domain changes, while that of SBC varies depending on the structural templates provided. One application of our method is to accelerate the response to native XML database queries.